The piano has always played a central role in the life of founder Hans van der Stok and quickly served as the foundation for his love of music. 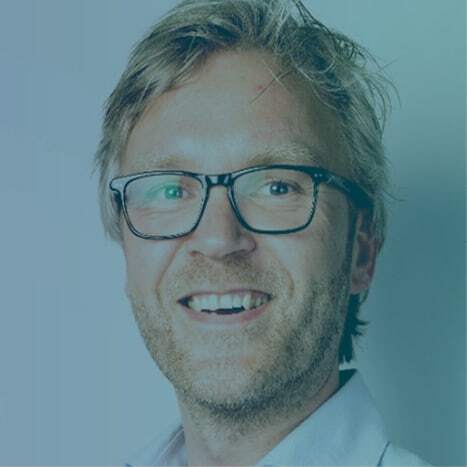 During his Industrial Engineering degree at the University of Groningen, his interest for technological developments continued to develop and grow, thanks to both his electrical engineering specialization at the university and various part-time jobs & small companies in this sector. After his studies, he fulfilled various consultancy positions in the sector, but the entrepreneurial urge remained. Finally, Hans took the leap: his studies combined with his passion for technology proved to be the ideal combination for the founding of his own company. Maestr was born. 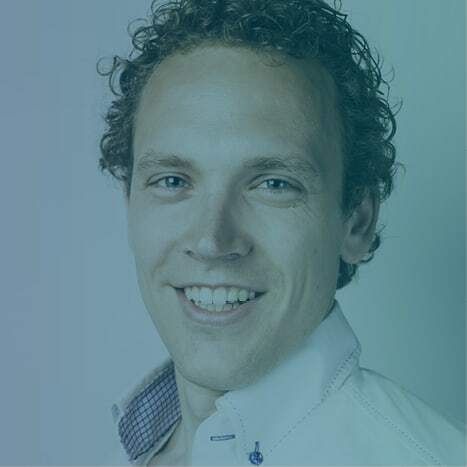 Ronald joined Maestr in 2015. After having worked as an audio specialist for some time, he was looking for a new challenge. He started at Maestr after he earned his Economics degree. Ronald had similar ambitions and goals as owner Hans van der Stok and this quickly grew into a solid cooperation. The love for quality audio-visual displays and correctly used technology is very important to him. Needless to say, both these aspects receive their deserved focus at Maestr.